3706 S Sundown Drive – Great Ponderosa home with a Shop! 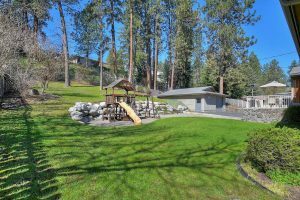 Situated on .43 Acres, this 4 bed 3 bath home has lots of updates. 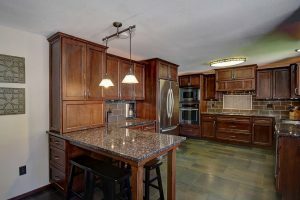 Stainless appliances, tile floors, granite countertops and hardwood cabinets in the kitchen. 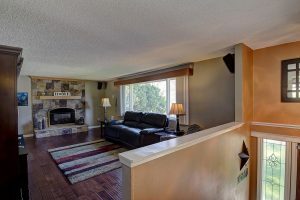 Remodeled master bath with walk-in tile shower, huge family room with room for a pool table, two gas fire places (one up and one down) attached 2 car garage, den/office area. Large shop with propane heat. Terraced back yard with lots of room to entertain. So many great features on this house. You have to see it. 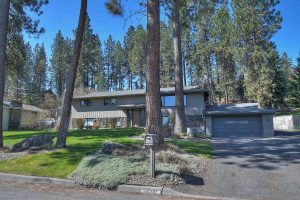 Located in Ponderosa this home is part of Central Valley School District.